All About Our New Baton Rouge Location! We hate to brag but when you are the best in the business, expansion is bound to happen! We are so excited to announce our newest location in Baton Rouge, Louisiana. 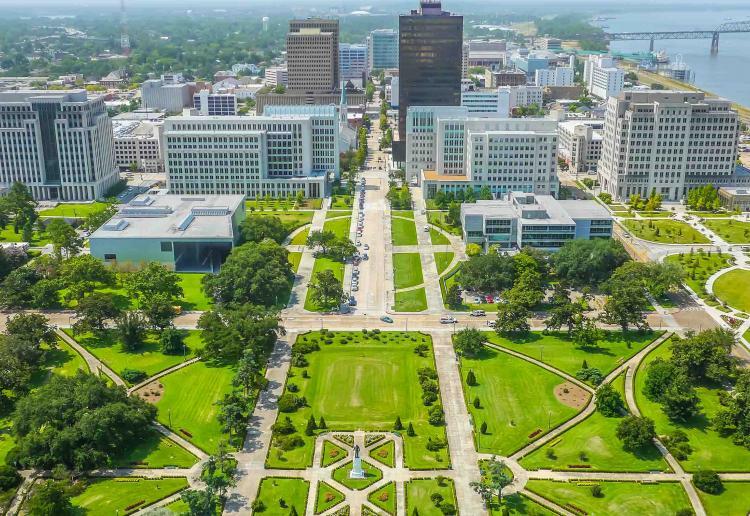 Baton Rouge is a growing city. New businesses are popping up in Scotlandville, bringing life and options to an area that is normally slow-going. In the Baton Rouge area, Ascension Parish continues to be the fastest growing parish in the region. Livingston and West Baton Rouge parishes also had relatively large one-year population gains. Over the past five years, there have been massive industrial projects that has been driving Baton Rouge’s economy and is bringing even more growth. When it comes to the amount of jobs that have been added to the economy, there is more of a need for healthcare. Here at LA Health Solutions, we dedicate ourselves to making you feel your best. What sets us apart from other healthcare offices is that we have chiropractors and physical therapists working hand in hand. We are unlike any other practices and believe in providing you with the care that you need and deserve. If you are suffering from chronic back pain due to a car accident, sports injury or any other reasons, our Baton Rouge office can help. At LA Health Solutions, our team helps treat the symptoms and conditions through the latest techniques. We provide individualized treatment plans based on each patient’s needs that may include physical therapy, orthopedic, and interventional pain management services. We are a diverse team of healthcare providers who work together to integrate health and wellness into your specific treatment. Our new location is located at 606 Colonial Dr. Suite A Baton Rouge, LA 70806 and we are open Monday – Friday from 9:00 am – 6:00 pm. We would love to hear from you! Contact us here.